The city of Malaga has historically been an important tourist destination of sea and sun, specially as from the sixties decade. 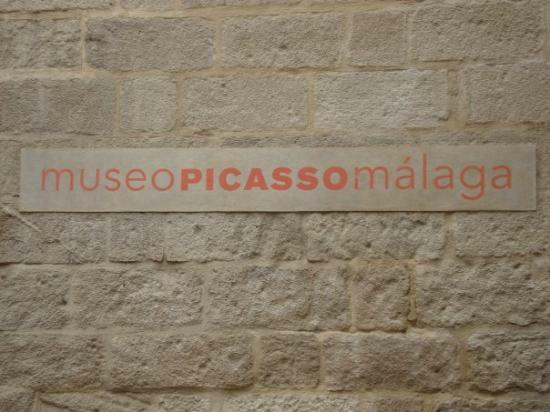 Since the opening of the Picasso Museum a few years back, the capital of the Costa del Sol has become one of the most booming destinations of cultural tourism in Spain. Malaga hosts a collection of historical monuments of which it’s certainly worth mentioning the magnificent Cathedral, the Arab Alcazaba, the Roman theatre, the Baroque style Episcopal Palace, and the Moorish style building that today is used as the Malaga University’s rector’s office. 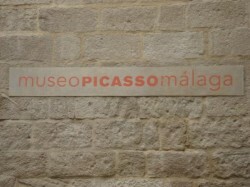 The Palace of Buenavista, that also draws special attention, is now where the Picasso Museum is hosted. The most important places of cultural interest in Malaga are: The Contemporary Art Museum, the Antonio Ordoñez Bullfighting Museum, the different museums of sacred art, the Cervantes theatre, and many more. The emblematic architecture of Malaga’s white villages and the peculiarity of the old quarter in towns such as Ronda, will certainly not disappoint the visitor. For those with a bit more time to travel around the province, have over 15 beautiful protected natural areas to discover. Those sports enthusiasts will also thoroughly enjoy this city due to its numerous infrastructures that allows an endless variety of sports to choose from; whether it’s golf, horse-riding, athletics, as well as a wide range of water sports that can be practiced all along Malaga’s 160 Km. coast with fantastic beaches and ports. The best way to travel is by having your own vehicle. It’s more comfortable and provides the freedom you need to explore as much as you want at your own pace, rather than having to depend on public transport. Have a look at the local companies providing car hire in Malaga, you have many to choose from.